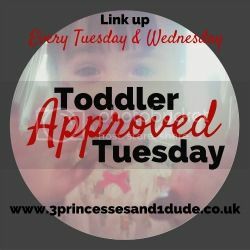 How much do your kids (or you!) like receiving a little parcel addressed just to them in the post? I know mine does! 30th January is national seed swap day, for this I thought it would be nice for a group of families to get together to swap a single pack of seeds to be sent before 30th January. I'm thinking something simple kids could grow like peas or cress, salad, sunflowers, pansies etc, doesn't have to specifically be the 'kids' designed seed packs although of course they are very much oriented to appeal to kiddies. It would be lovely if you popped a little note in with your package too. 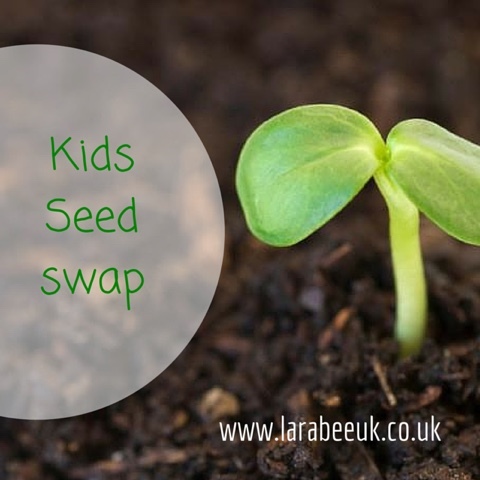 If you'd like to participate could you email me your name & address with a subject line of #lbukseedswap by 15th January, I'll then provide you with your seed swap partners details by 17th which gives you plenty of time to post second class for 30th January. Of course you can buy your seeds now in anticipation! I'd also love it if you could share some photos on social media eg when you are sending your package, when you recieve your package, when you sow, harvest and use, you get the gist! I think it will be lovely to follow the hashtag and see everyone's 'seed story'. It would also be nice if we could all show each other a little love and like, share, favourite and retweet and posts we come across. 4. By using #lbukseedswap you agree that photos shared on social media may be used for a round-up blog post or may be shared/retweeted by me. 5. Open to UK residents only, sorry. There's no age restriction on this and heck, you don't even need to have kids, if you would like to join in you are very welcome. I think that's it, if I get quite a lot of people I might open a facebook group to make communication a little easier, but I'll let you know if I decide to do that, also let me know how YOU feel about that, I want us to work together on this one! This is such a fun idea! I am umming and ahhing over joining in! !